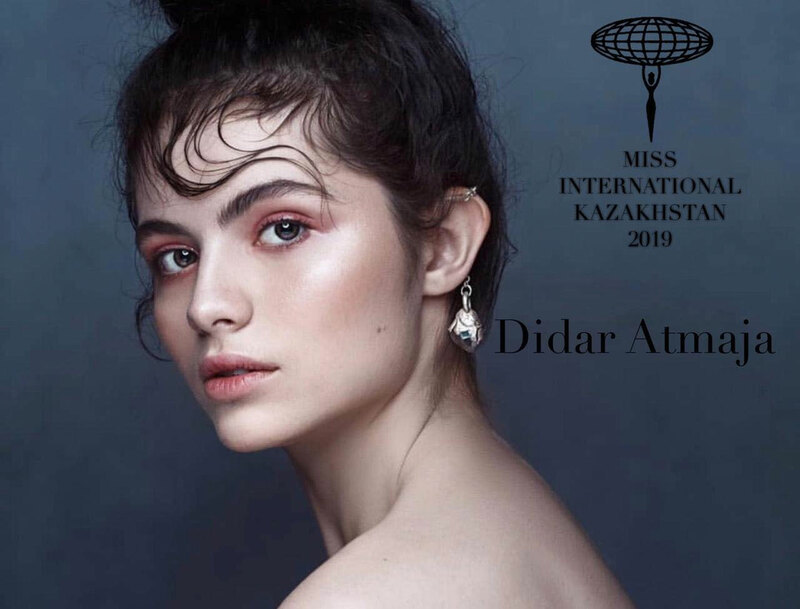 20-year-old Dasha Atmaja is Miss International Kazakhstan 2019. 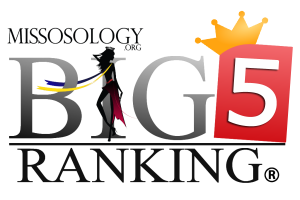 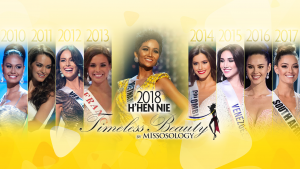 The fashion model was runner-up in the Miss Almaty 2018 contest, where she earned the right to represent Kazakhstan in the Miss Asia-Pacific International contest held in Manila last year. 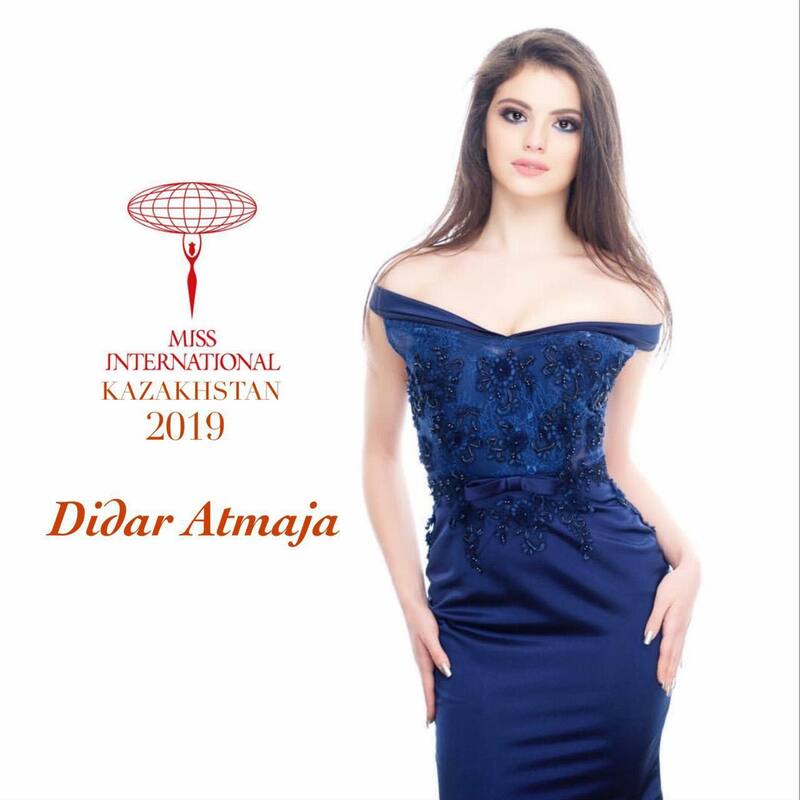 She was chosen from the Directorate of the Annual National Festival “Princess of Kazakhstan 2019” won and got the opportunity to represent Kazakhstan at the Miss International Competition.